This is our signature program and the most intense, results driven coaching any business owner can put to use. Our one-to-one coaching system is so solidly proven that we guarantee results for our clients. We are confident it works, anywhere, in any economic environment. Customized training based on client needs. We generally look to spread a ½ or full day training into multi-week segments for improved learning, retention and the ability to coach them through scenarios and implementation. 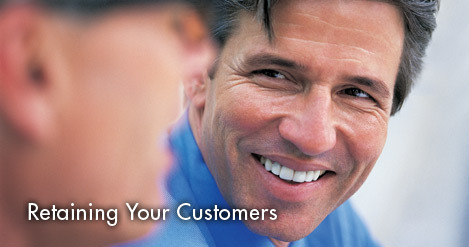 Common topics include Team, Communication, Conflict, Customer Service and Sales training. Executive coaching is appropriate for companies who have the business foundation set and a solid team in place. Focus is on building high level leadership and communication skills, emotional intelligence skills, accountability and overcoming career limiting behaviors.